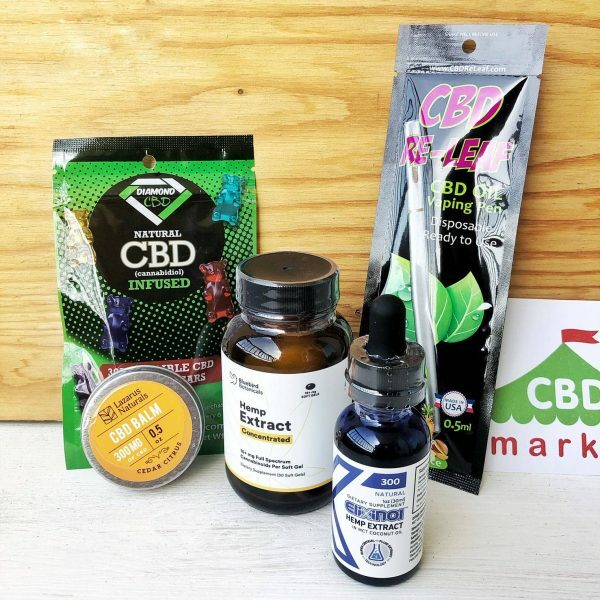 This is a simple and powerful product that contains a blend of full-spectrum CBD. 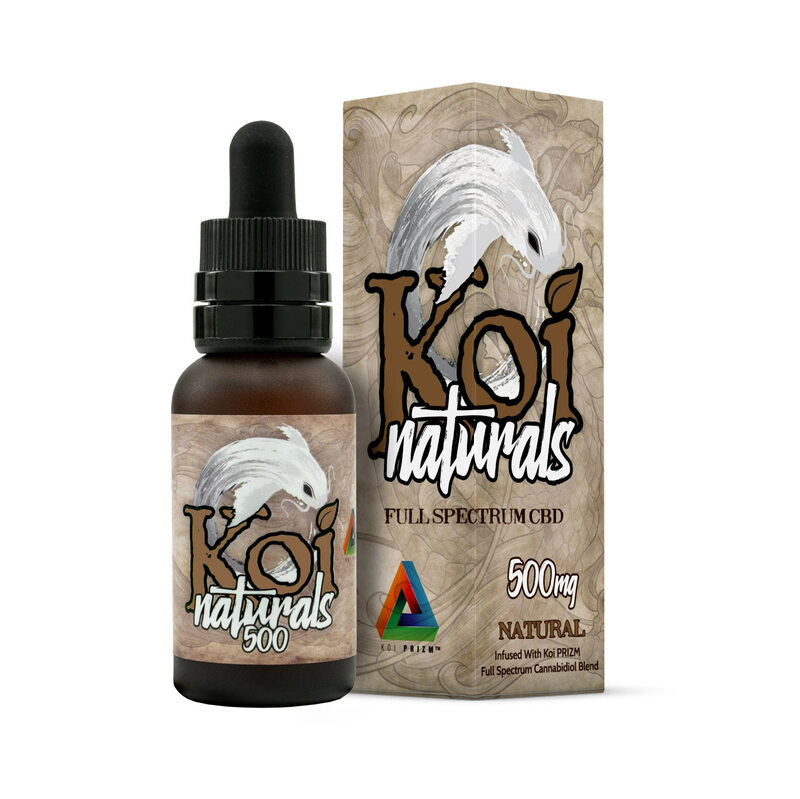 Koi PRIZM CBD oil (30 ml, 500 mg) contains a wide variety of beneficial cannabinoids and 13 different terpenes. It is naturally flavored, providing a very simple and earthy taste. 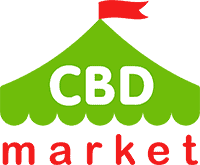 This is CBD in its most pure and raw form. 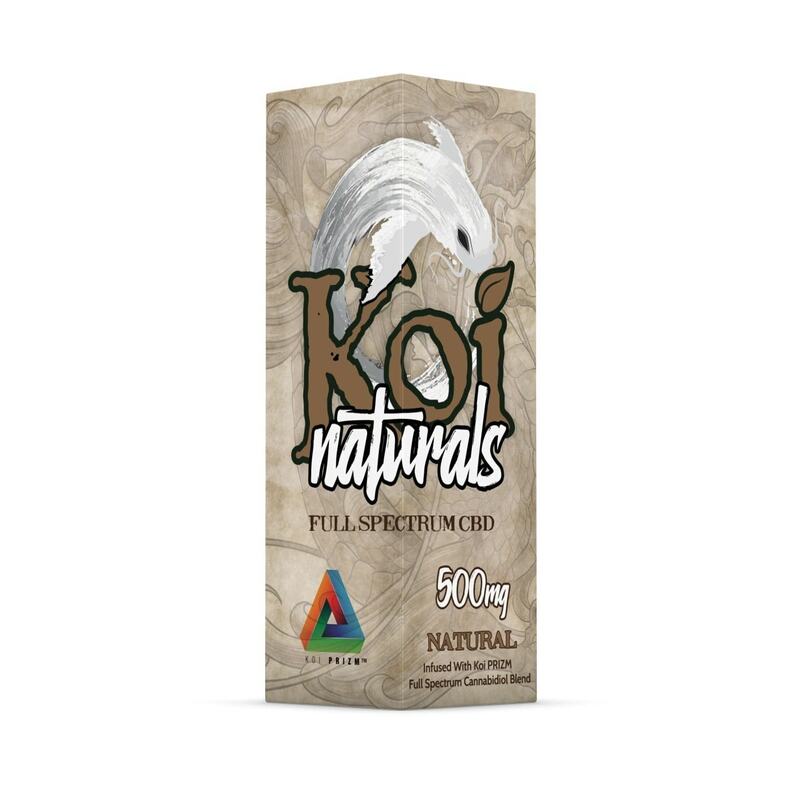 One-hundred percent natural with no artificial ingredients, you’ll reap the health benefits of CBD, CBDV and CBG. A dropper bottle will provide you with an easy method of administering the product. You can use it under the tongue, or you can add it to your food or beverage.